Learn about electronics and programming with this circuitry kit. Build circuits in seconds with these magnetically snap-together blocks. 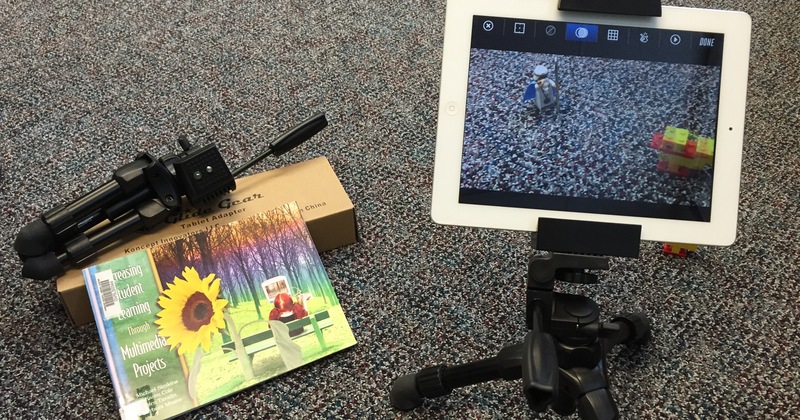 Use the FREE iPad app to take a picture of your project and it will help you see how it works, and will help with the next steps. You can also program the Microcontroller using Codebender. Bloxels helps kids achieve their nearly universal desire to create video games (seriously, just ask any kid), rather than just playing them. By using the unique combination of hands-on toys and their love and understanding of classic video games, we've made video game creation accessible and fun for all ages. 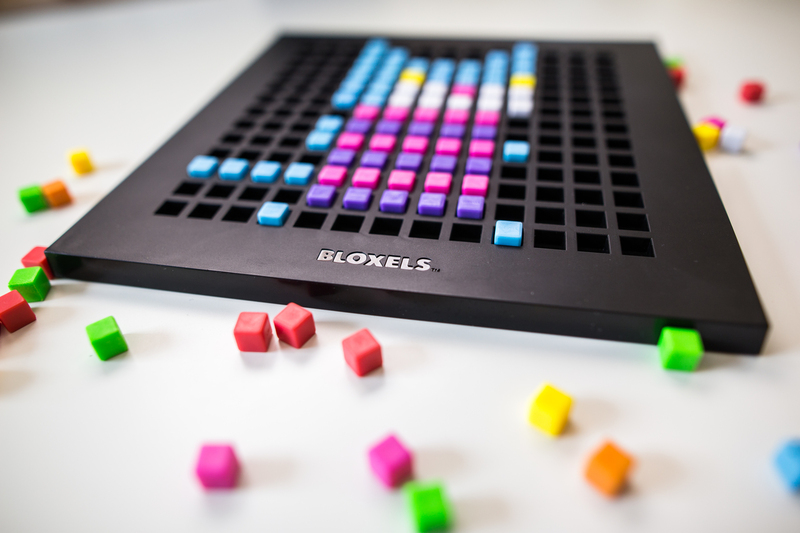 With Bloxels, you are the artist, the game designer, the storyteller, the programer, the publisher and the player. You are the 13-bit Builder. 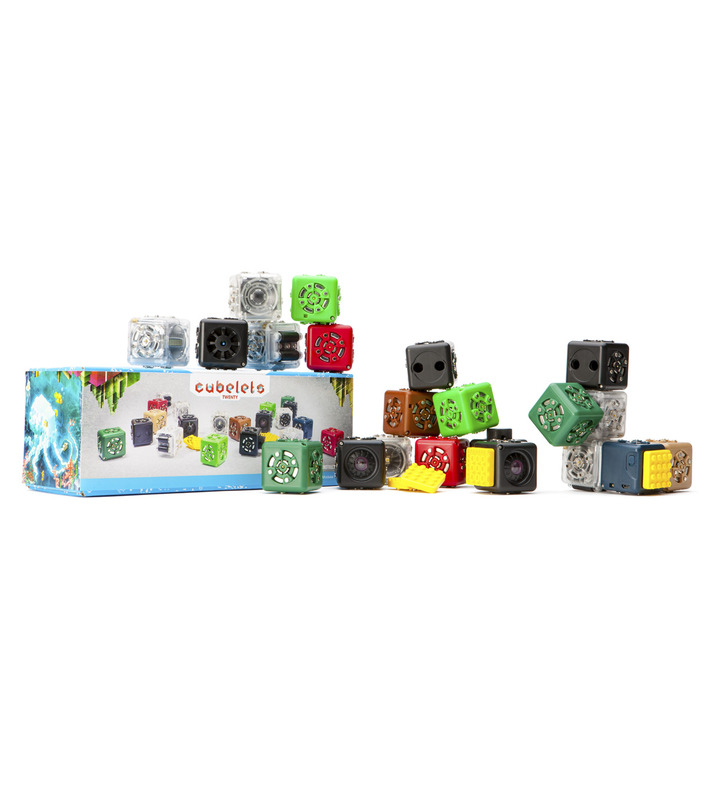 Cubelets are magnetic blocks for children age 4+ that can be snapped together to make an endless variety of robots with no programming and no wires. Each Cubelet has a tiny computer inside of it and is a robot in its own right. When you put Cubelets together, you're actually making a robot out of several smaller robots. Each Cubelet communicates with its neighbors so you know that if two blocks are next to each other, they're talking. Sense Cubelets act like our eyes and ears. Action Cubelets act as outputs. They do things like make noise, spin, drive or shine a light. Create a limitless world of people, animals, architecture, robots, vehicles and more with IO Blocks®! This set comprises 12 unique plastic shapes and features 6 colors; red, blue, green, tan, black and white. Curved elements add to the variety and encourage more fluid designs and organic themes. IO Blocks® connect with a secure, yet easily adjustable friction fit and feature a beautiful matte finish to the touch. 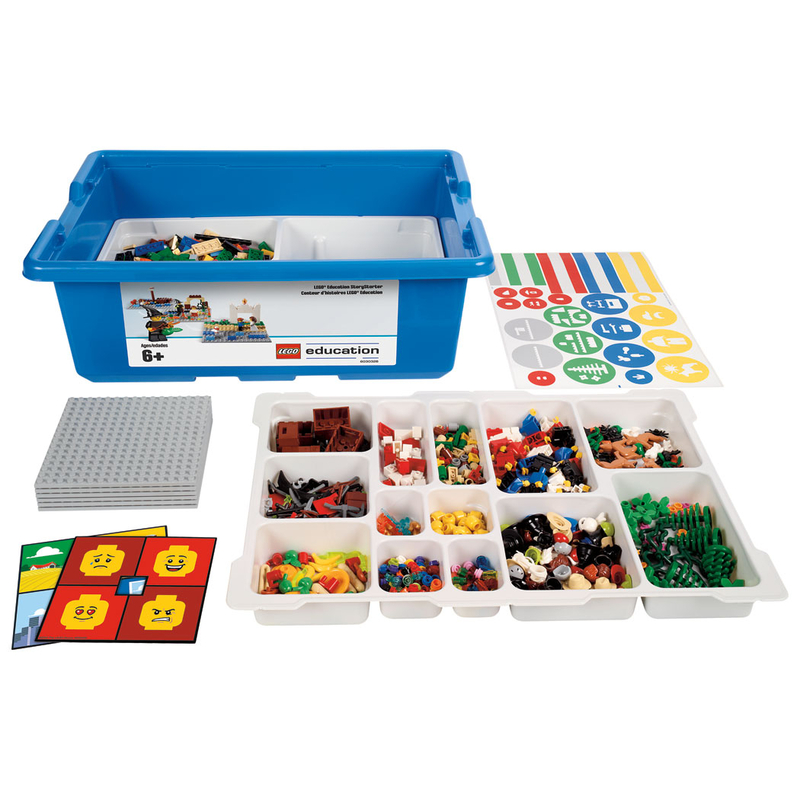 This sets includes 1,000 pieces. The IO Blocks® scale is derived from a .5″ cube, the largest pieces measuring 1.5″W x 1.5 L x .5″D. 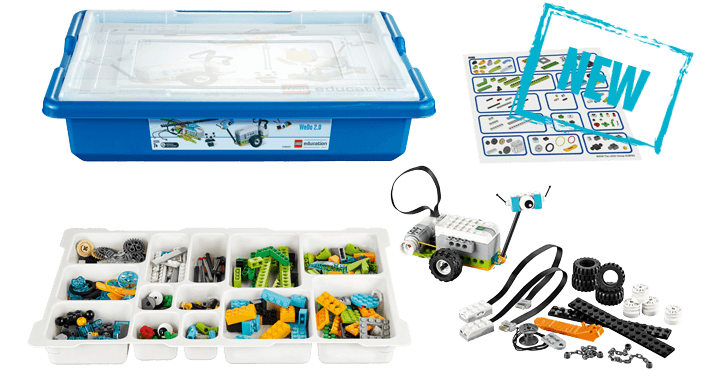 LEGO MINDSTORMS Education EV3 enables students to build, program and test their solutions based on LEGO building bricks and real-life robotics technology. Through hands-on learning, LEGO MINDSTORMS Education EV3 will enable your students to: understand forces and motion; graph and interpret rotation sensor data; develop robots capable of complex thinking using logical structures and sensor feedback; understand that complex systems are created from subsystems; and design, build and program a fully-functioning robotic system. UNIMAT1 BASIC is ideal to introduce children into the world of machine tools because of its multifunctionality and the child friendly use. The machines have the same features as big industrial machines, the only differences are their size and the 12V drive. The main area of use for the BASIC kit is wood working. Especially for woodturning and fretsaw models, where the design is done freehand, you will have much pleasure with UNIMAT1 BASIC. Everything you need to record music on iPad complete with headphones, microphone and XLR cable. USB Midi compliant. No driver required. USB bus powered with low power consumption. Compatible with MacOS, iOS and Windows.